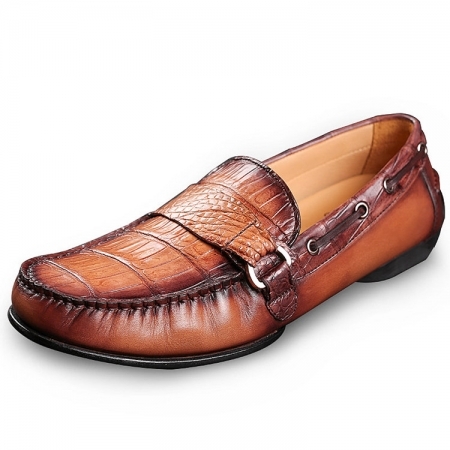 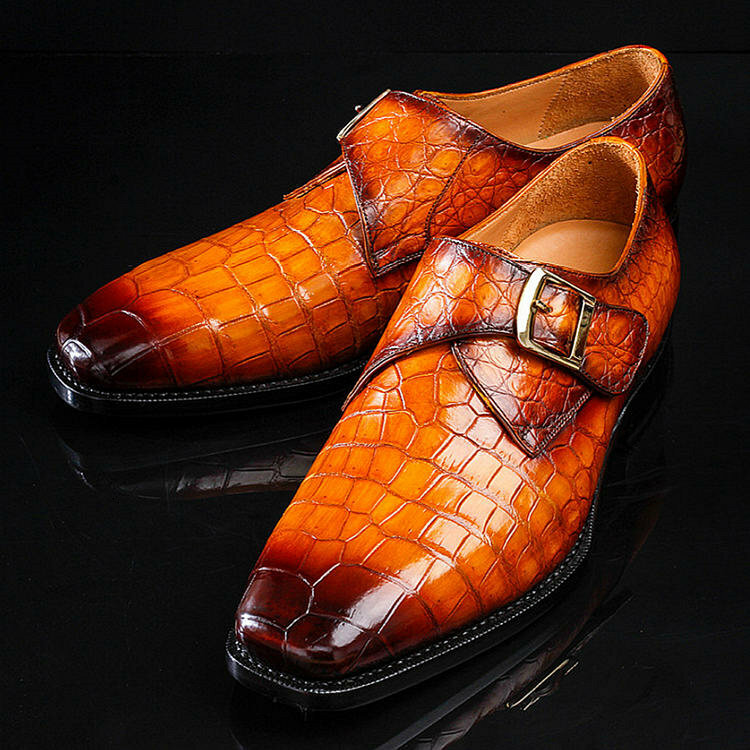 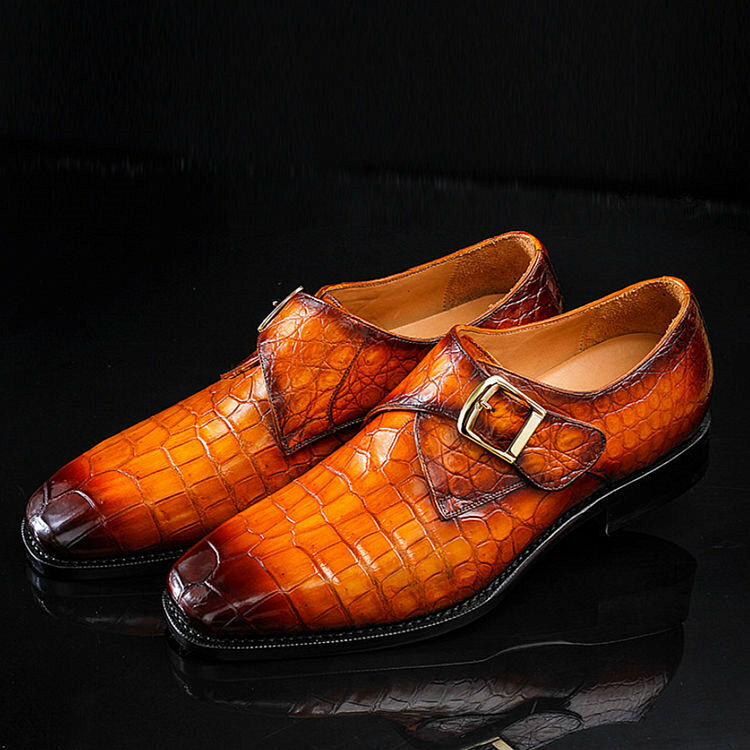 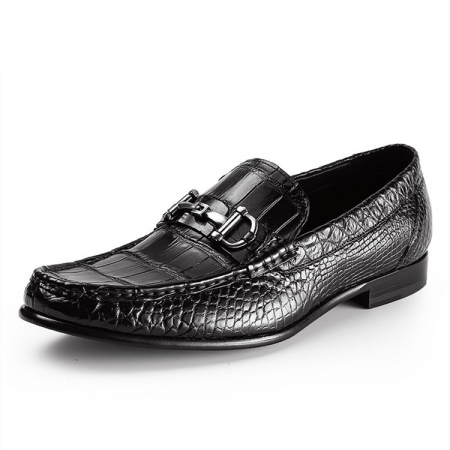 Wear this pair of monk shoes combined with a pair of trousers and shirt to flaunt your style statement in the office. 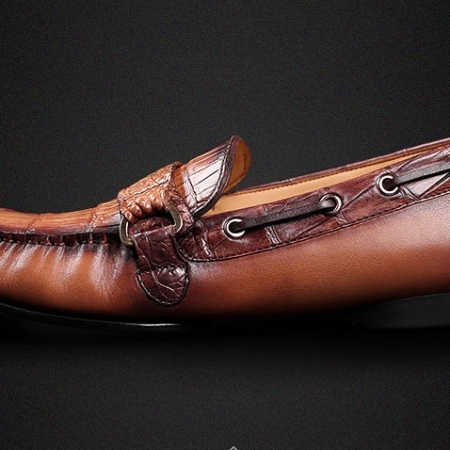 It has a buckle closure that makes it convenient to wear. 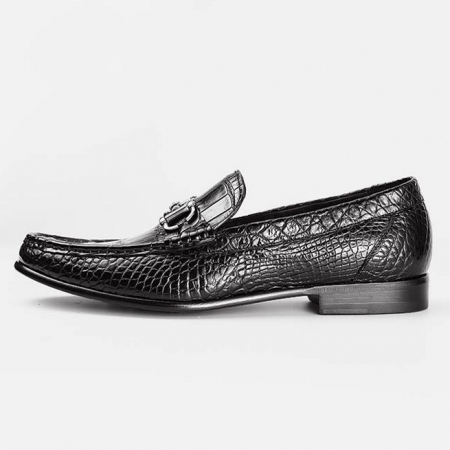 BRUCEGAO brings this pair of monk shoes for every fashion-forward man of today. 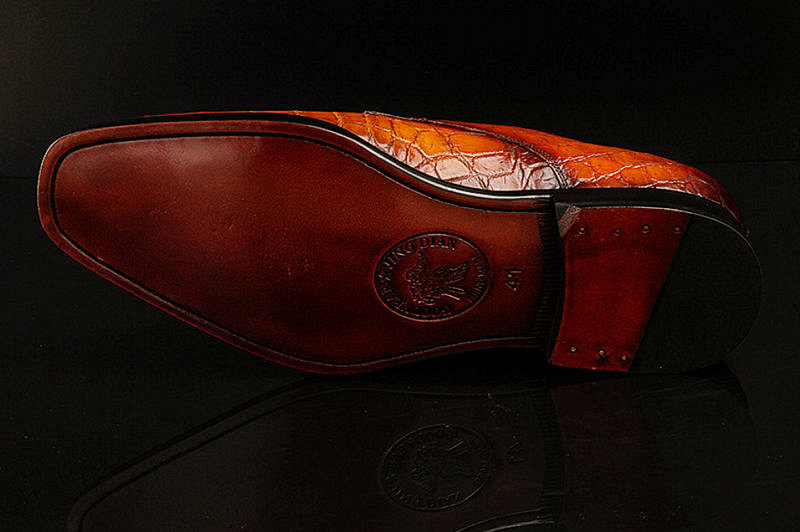 It features a buckle closure that makes it pretty convenient to wear. 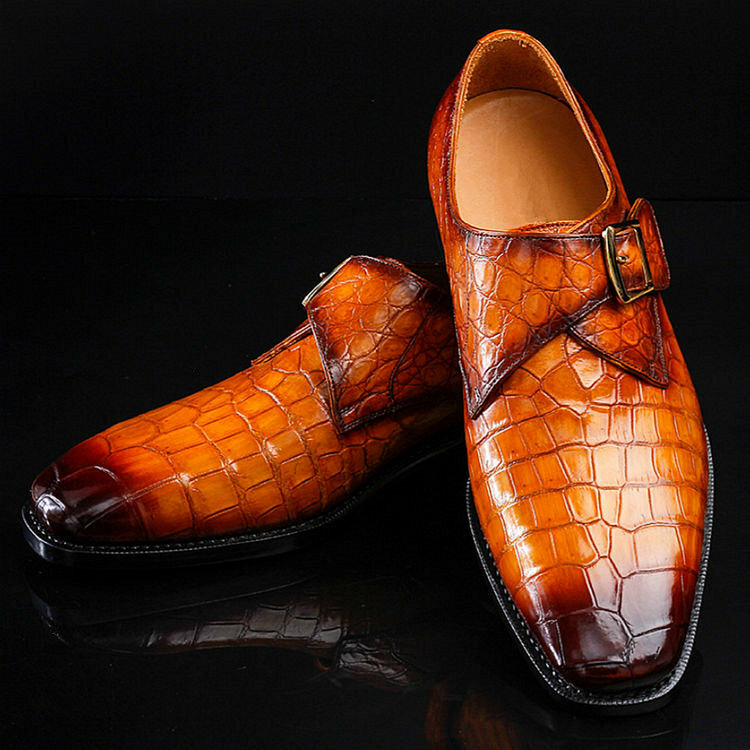 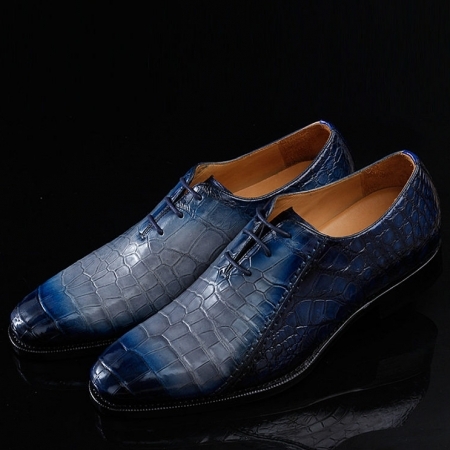 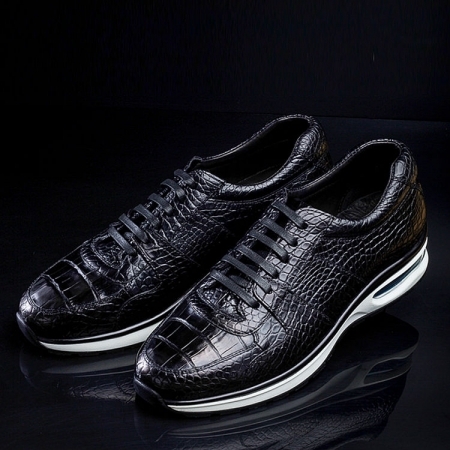 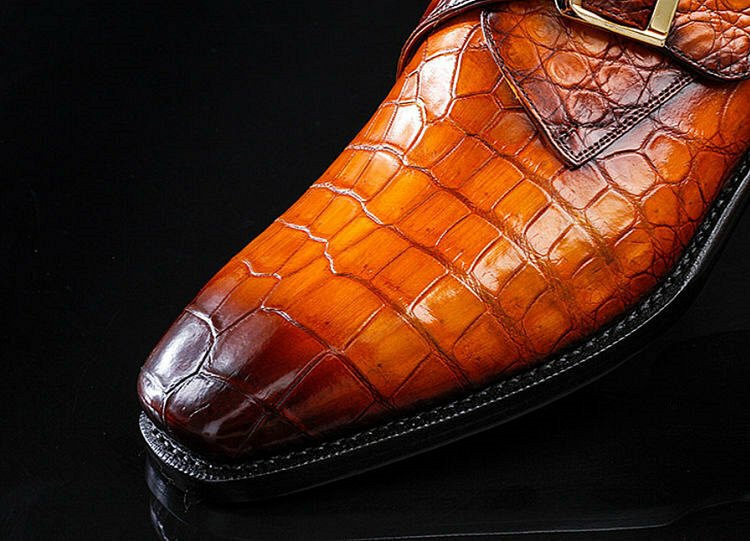 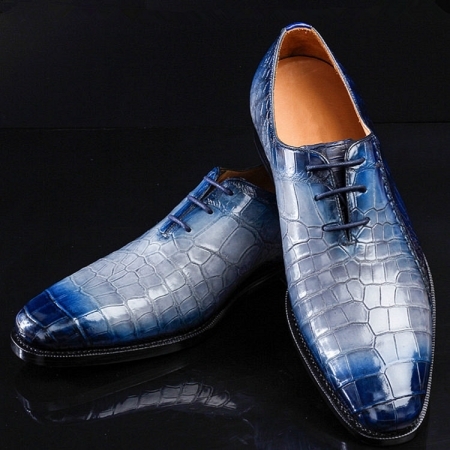 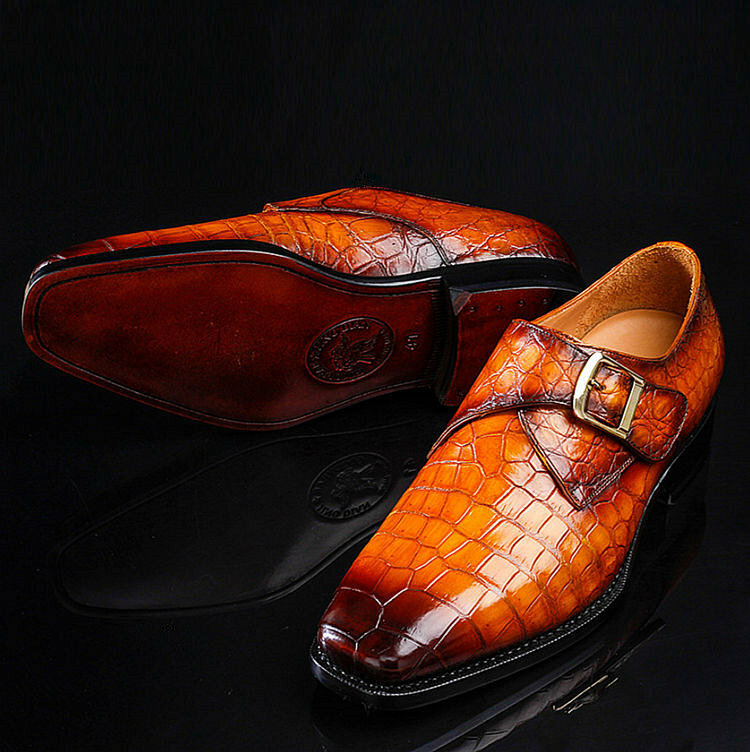 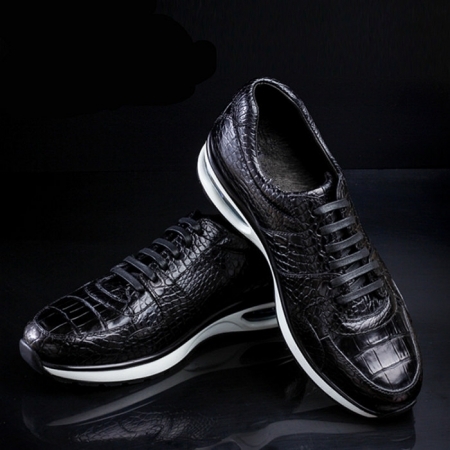 Also, the use of alligator leather in the making of its upper part ensures an easy maintenance while the soft footbed will ensure comfort for your feet.